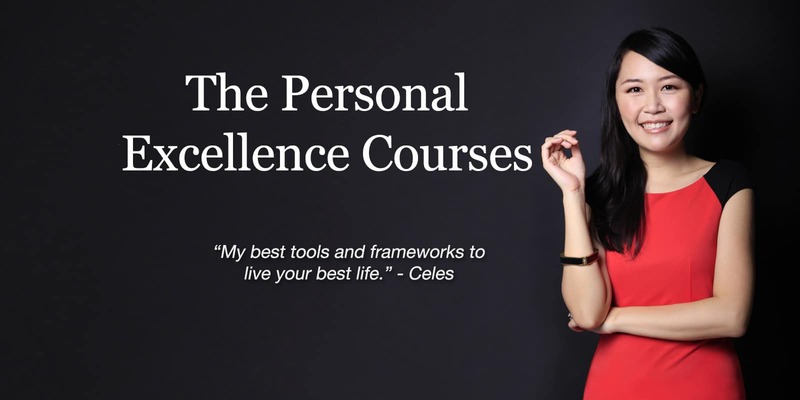 Welcome to the Personal Excellence Courses! 🙂 My courses consist of the best tools and frameworks to live your best life. Each course is the result of years of self-experimentation and coaching with proven results, and has transformed lives around the world. From starter programs to jumpstart your life, to tackling emotional eating, to overcoming procrastination, to finding love, you will find a course just for you. My 30-day programs to improve your life and discover your inner self. Each program comes with a set of 30 comprehensive and intensive tasks to take you forward in life. Click to learn more! 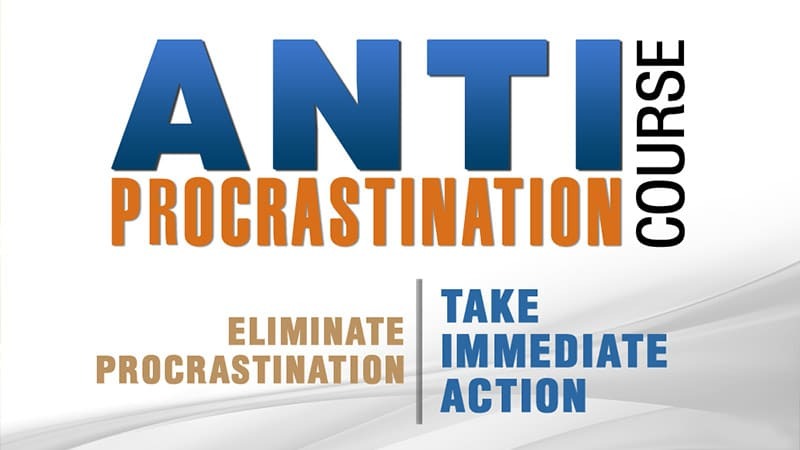 The most comprehensive, one-stop program to stop procrastination you’ll ever find. In this program, I share my coaching frameworks to overcome procrastination, which are the very tools I use to live a procrastination-free life. 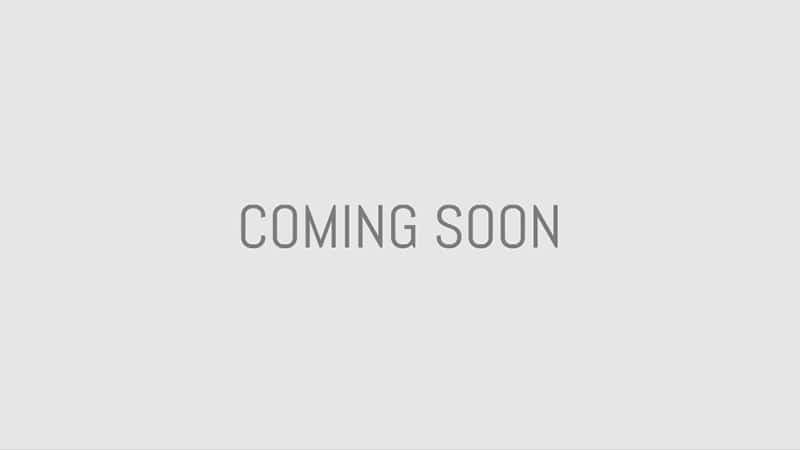 This program has helped many people break deep-seated procrastination patterns in all areas of their life — weight loss, building their dream career, relationship building, finishing their qualifications, etc. — and take effortless action right away! This course is only available as a live course. The course is not open for enrollment at the moment. Join my newsletter to be notified when there’s a new live run. 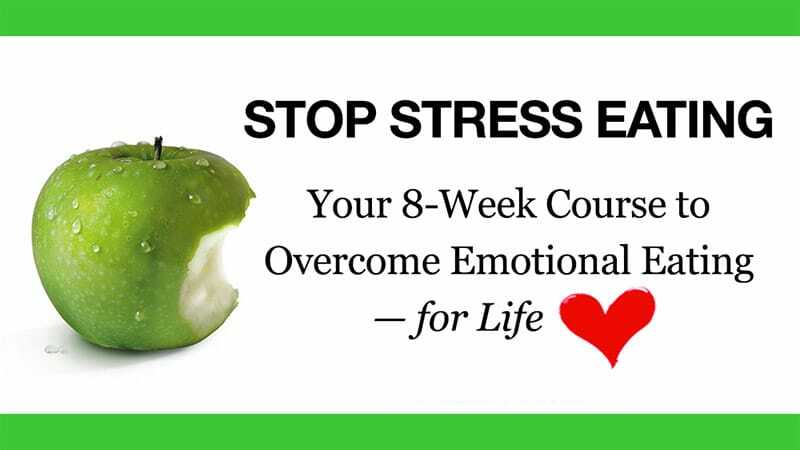 Your one-stop solution to overcoming emotional eating—for life. Forget fad diets, symptom-driven solutions, weight loss pills, or programs centered on self-discipline and control. In this program, I share my proprietary four-pillar framework to tackle emotional eating holistically at its root and that helped me eradicate my eating problems. My ultimate course to attract authentic love. If you’re tired of lousy date coaching advice that tries to get you to change into someone you’re not, that treats dating as a game, and that objectifies love, this course is for you. No sleazy tricks, no pickup methods, and no more saying yes to emotionally unavailable dates. 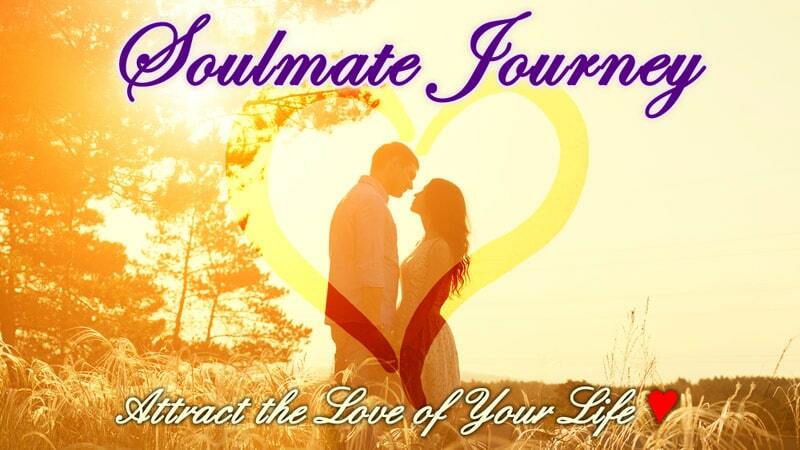 This course is for singles serious about finding love in today’s world.